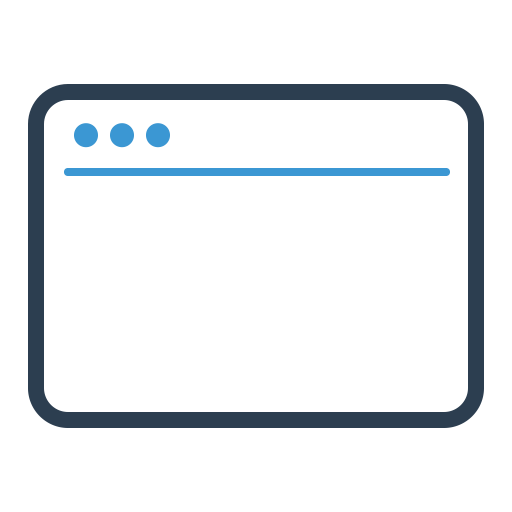 HTML/JQuery With More than 100 pages, components and layouts, HTML version gives you the power to start your application without depending on any specific technology. 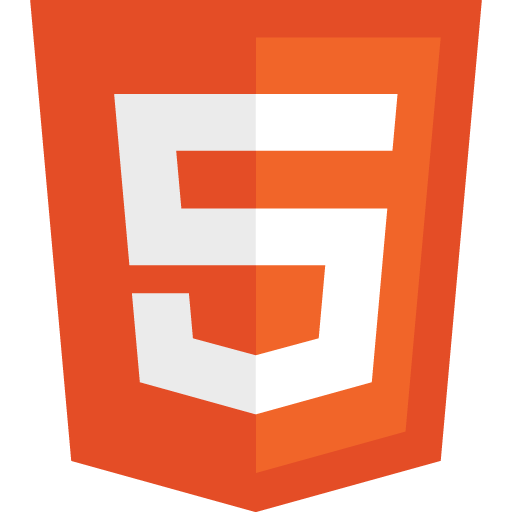 You can use HTML version to start your application in any platform and with any technology that you want. 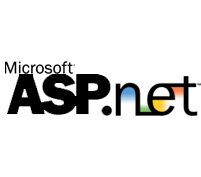 AngularJS BeyondAdmin AngularJS version contains directives and controllers for almost every components of template. Also you can find layout pages, lazy loading and routing configurations. When needed, html components are replaced or completed with suitable angularJs directives or modules. 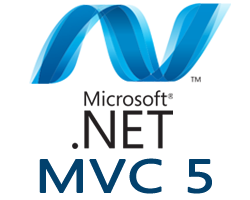 Asp.Net MVC MVC version Includes HTML Helpers for almost all Components of Bootstrap and BeyondAdmin and you can easily generate your mvc views without using bootstrap html markup directly. It also Containt Layout Pages with all references and resource Bundles. Asp.net Identity is used in Login and Register pages. Asp.Net WebForms ASP.NET Web Forms lets you build dynamic websites using a familiar drag-and-drop, event-driven model. 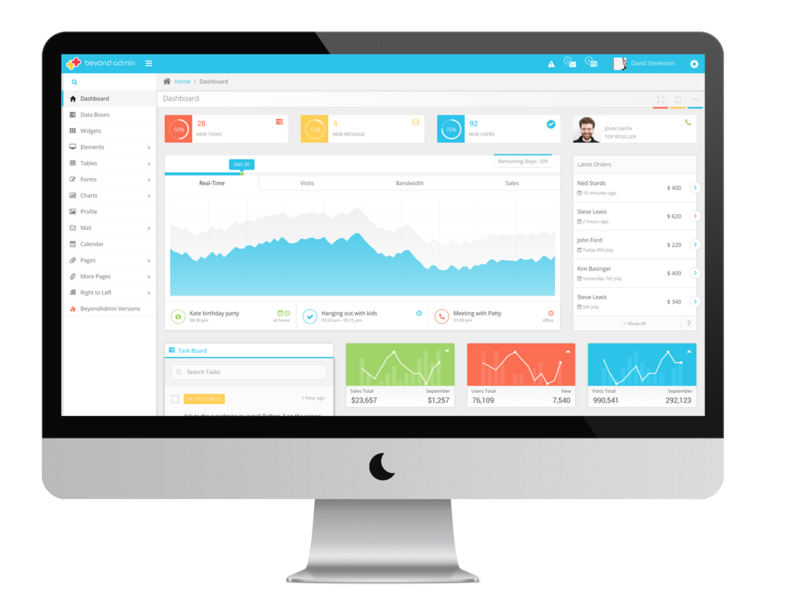 A design surface and hundreds of controls and components let you rapidly build sophisticated, powerful UI-driven sites with data access. Web Forms are the heart and soul of ASP.NET. E-Commerce Landing Page One Page parallax E-Commerce landing page enables you to show case your products and sell your desired items. With full screen search form present in every section of the page it is easy to search and find products needed. Portfolio Landing Page Portfolio landing page contains sections for showcasing your previous projects in each fiels that you work. 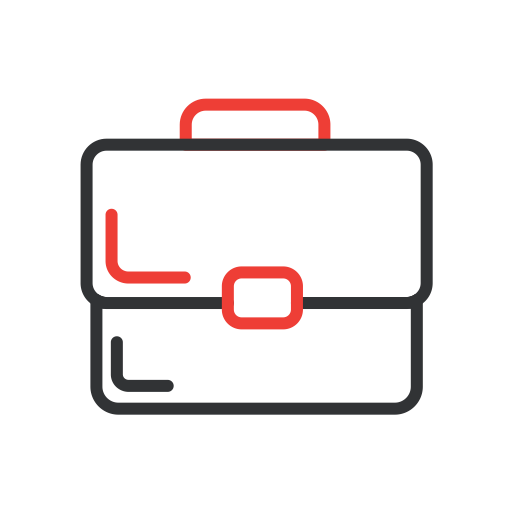 With awesome and beautiful sections such as works, about, contact, map, testimonials you are just ready to start your own portfolio website in no time. 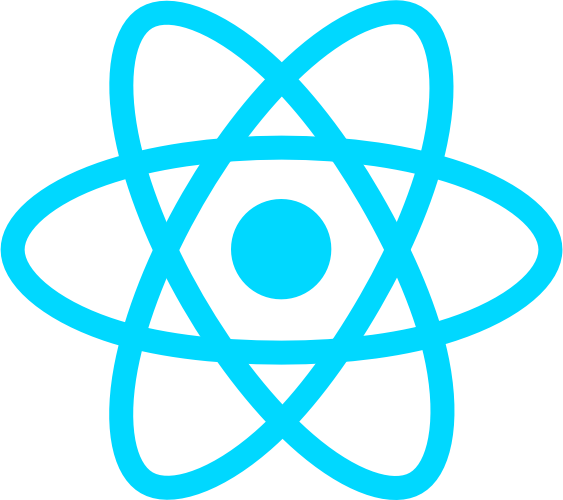 ReactJS Lots of people use React as the V in MVC. Since React makes no assumptions about the rest of your technology stack, it's easy to try it out on a small feature in an existing project. ReactJS version is coming in next release! 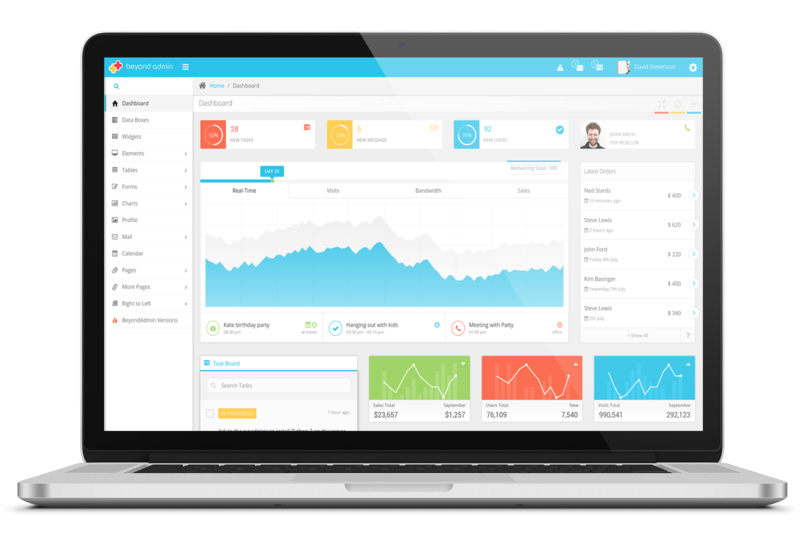 BeyondAdmin is one the most successful Bootstrap admin templates in the market. With more than 2K happy customers, BeyondAdmin is available in 5 different versions: Asp.net MVC version, AngularJS version, Asp.net Web Forms Version, HTML version and also different Landign Pages. 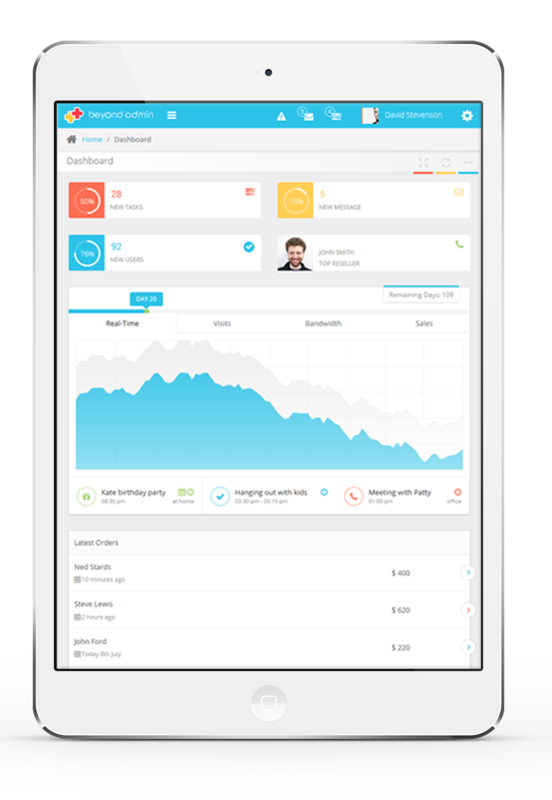 There are hundreds of applications built with this WebApp template in various platforms. BeyondAdmin will get routine updates and also other versions are coming. ReactJs App will be the nearest version to be released. Get all current and future versions and updates just with buying one license. Like to see BeyondAdmin in action? BeyondAdmin is available in several versions: Asp.net MVC version, AngularJS version, Asp.Net Web Forms Version, Html version, Front-End and other versions are already under development. ReactJS is the next version. Do you have any other version in mind? Please Let Us Know. Send us an Email! AngularJS lets you extend HTML vocabulary of your application. The resulting environment is extraordinarily expressive, readable, and quick to develop. BeyondAdmin AngularJs version contains directives and controllers for almost every components of template. Also you can find layout pages, lazy loading and routing configurations. When needed, html components are replaced or completed with suitable angularJs directives or modules. also other needed angular modules such as ngGrid added to this version. 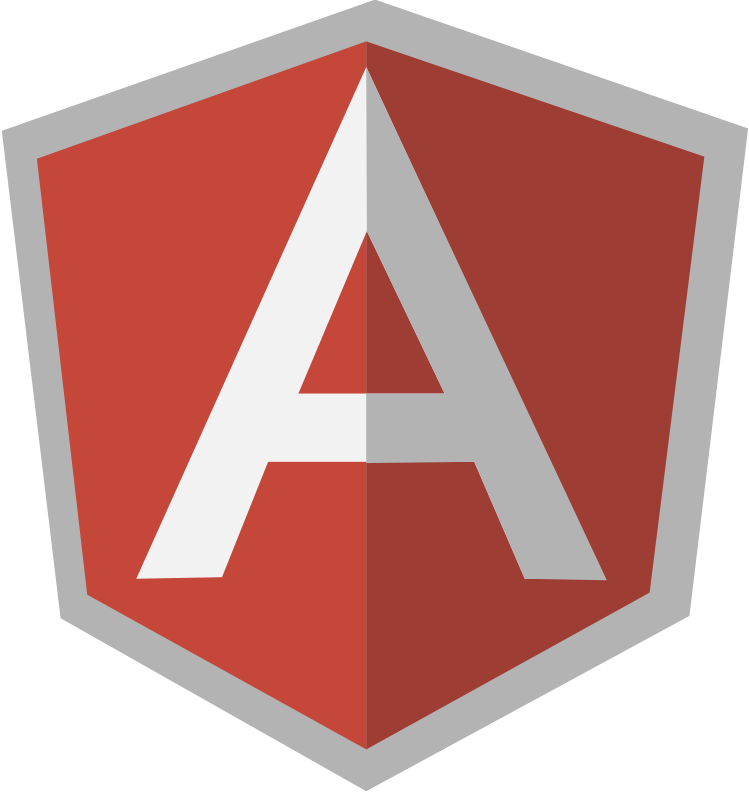 Start your next AngularJs Project right from here. Carefully picked and integrated, each color theme gives a unique style throughout the template. All items change based on skins even Chars, Graphs and Drawings. With Persian and Arabic Layouts, BeyondAdmin includes Right to Left implementation of all components, plugins and pages. Carefully Implemented in HTML5 & CSS3 with latest technologies and trends. Do you need a new feature? Do you have a question about BeyondAdmin? Do you want us to do customization or design for you? Do you have a new version of BeyondAdmin in mind?